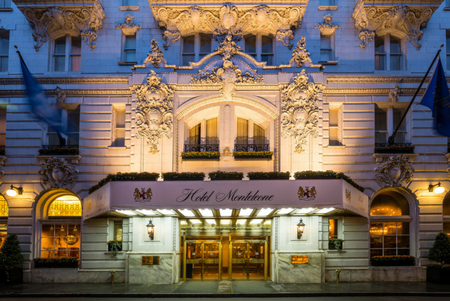 Hotel Monteleone offers something for everyone wanting to stay and play in the Crescent City. Our New Orleans vacation packages cater to every traveler. 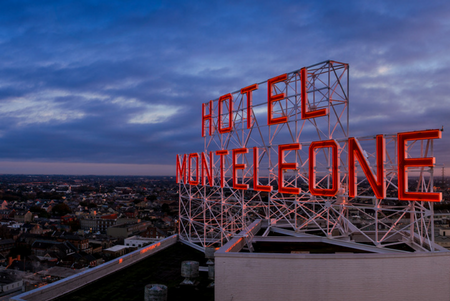 Whether you are a history buff eager to visit historic French Quarter attractions, a couple pining for more romance, or friends looking to get away and relax, Hotel Monteleone has a special New Orleans hotel package for you. If you prefer to custom design your own vacation package, you can do that, too! Just select your own luxury hotel amenities and adventures, and you’re on your way. Packages are not available during special events. All packages require a 14-day advance purchase. Full prepayment is required at the time of booking. The NOLA History package is $75.00 per person (room rate not included).  Two-night minimum required.Reserve any two nights at Hotel Monteleone, select your room type, and then select the corresponding Themed Package on the reservation screen. The Romantic Interlude package is $385.00 for TWO adults, including tax and gratuity (room rate not included). Two-night minimum required. Reserve any two nights, select your room type, and then select the corresponding Themed Package option on the reservation screen. Special admission for 2 to a fabulous New Year’s Eve party in the Riverview Room atop Jax Brewery from 9:00 p.m. – 1:00 a.m.
We have reserved seats for this “Times Square of the South” celebration. Celebrate the arrival of the New Year in style at the elegant Riverview Room. Dancing to the fabulous party sounds of a local band. Enjoy the indoor and outdoor view of the riverfront crowds, countdown and ball drop and the gala fireworks display over the river at midnight. 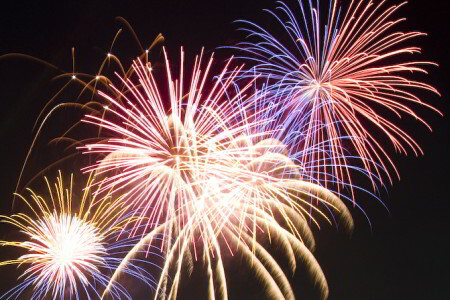 The New Year’s Eve package is $230.00 per person (room rate not included). Two-night minimum required. Book the New Year’s Eve in New Orleans vacation package offer today. Reserve any two nights, select your room type, and then select the corresponding Themed Package option on the reservation screen. 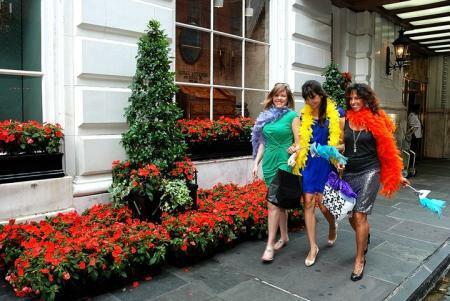 The Girlfriend Getaway package is $175.00 per person (room rate not included). Two-night minimum required. Book the Girlfriend Getaway New Orleans vacation package offer today.Reserve any two nights, select your room type, and then select the corresponding Themed Package option on the reservation screen.